The physicist's posthumous book highlights his belief in the rationality of nature and on our ability to uncover its secrets — and a faith in science's ability to solve humanity's biggest problems. Stephen Hawking is one of those rare luminaries whose life symbolizes the best humanity has to offer. 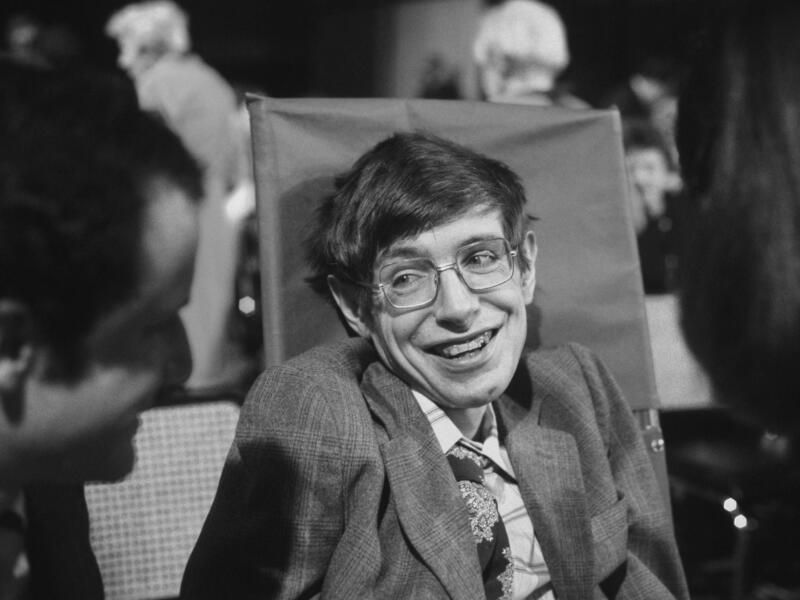 His uncanny creativity as a theoretical physicist and his decades-long struggle with the horribly debilitating motor neuron disease (also known as amyotrophic lateral sclerosis or Lou Gehrig's disease) inspired millions to revisit their bonds with science and with their own personal challenges. Like Albert Einstein, he achieved superstardom while still alive, not something that happens to many scientists. The image of a brain traveling to the confines of space and time, diving deep into some of the biggest mysteries of science while imprisoned in a wheelchair excited the public imagination. About 500 guests honored the physicist at Saturday's private service in Cambridge, his intellectual home for half a century. The procession was met by admirers who lined the streets to share memories. Hawking was a theoretical physicist who changed how scientists think about gravity. He also wrote the best-selling book A Brief History of Time and lent his machine-aided voice to TV shows. He was 76. "Everybody knew about Stephen Hawking's cosmic brilliance, but few understood it. Not even first-class astronomers."